Hey! I’m Lisa. A soulful, passionate gal who effortlessly connects with others on a deep level and leads with her heart. 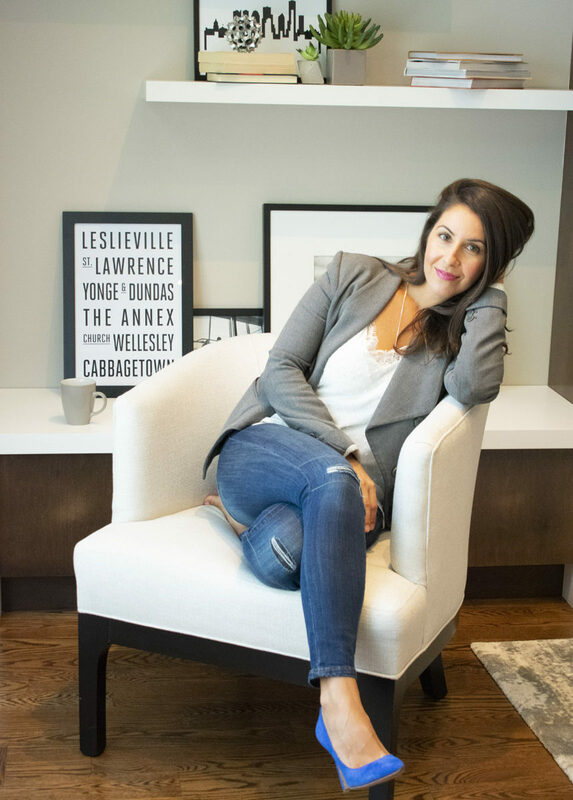 A city girl at heart living and working in downtown Toronto, I’ve spent most of my career so far identifying talent and cultivating relationships with job seekers and business leaders across various corporate environments. 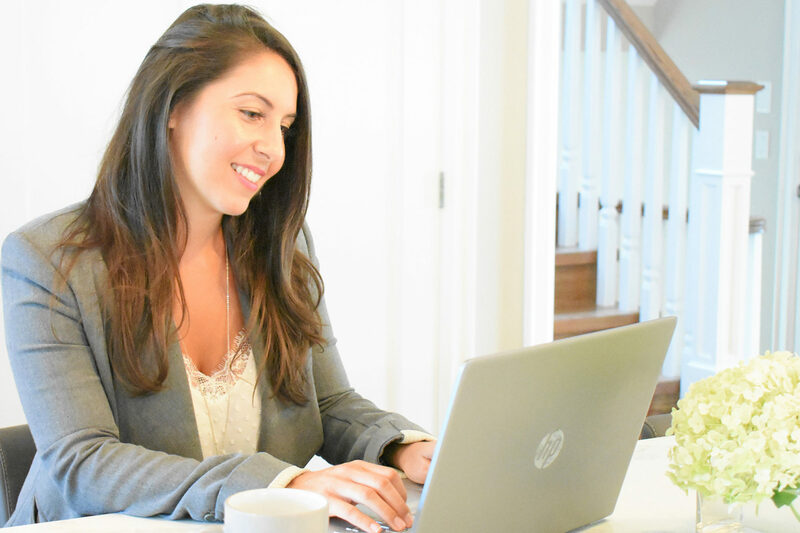 While I started my career focusing in Toronto, Canada, I quickly switched gears to supporting the U.S. business. As a kid, I used to read and write a ton and loved it. I’ve recently embarked on a new journey that has me finding the joy in writing again and am sharing my insights with the world. This time with purpose. Honesty, passion, heart and of course a sense of humor. I’m not perfect or know it all, nor do I think or proclaim to be. I make mistakes, am human and share a lot of the same insecurities, doubts and fears everyone else does. But I’m as real as it gets and I’m so thrilled to be connecting with you in a new way. As we are fluid as humans and change, grow and evolve, my content and writing may change over time so please enjoy the ride! You can expect my best in sharing what I’m learning along my journey from an authentic place. Perhaps you may even be inspired to listen and follow that voice we all have inside of us that is often tugging on our heart when we are not listening to it. 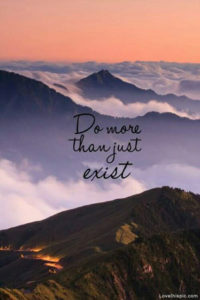 To do something more then just exist. If you made it this far, thanks so much for your time and attention and so happy to have connected with you. I look forward to sharing the journey ahead!